The Pennsylvania Horse Breeders Association July 15 said it continues to work on restoring payments for breeder and stallion awards after corrective language failed to win approval before the state General Assembly adjourned. At issue is language in an omnibus horseracing reform bill signed into law by Gov. Tom Wolf in late February. The awards percentages that have been paid for years remain in place, but a mistake made when the breeding fund provisions were included in the bill led the Pennsylvania Department of Agriculture, which oversees racing regulation, to suspend breeder and stallion awards. PHBA executive secretary Brian Sanfratello said the wording in one part of the new law effectively states a horse can be sired in Pennsylvania by a non-registered Pennsylvania sire, which isn’t possible. The snafu in the horseracing reform bill opened a window for the language to be changed. The Senate approved a bill that would have restored the original language, but the House of Representatives approved an amendment that would have increased the percentage of fund money that goes to breeders and stallion owners. Proponents said the change in splits wouldn’t have a major impact on the program, while the PHBA claimed it would dent owner bonuses paid for state-bred runners that finish in the top three as well as restricted races. The House version of the bill would have given breeders a larger percentage—50% and 30%, respectively—of awards money for Pennsylvania-sired and -bred horses that finish first, second, or third in any race in the state. The Senate Rules and Executive Nominations Committee July 11 amended the bill to revert to its original language, which gives breeders 30% for Pennsylvania-sired horses and 20% for Pennsylvania-bred horses sired out of state. The Thoroughbred breeding fund gets about $18 million a year from the Race Horse Development Fund, which is fueled by slot machine revenue, and another $13 million from purse accounts. 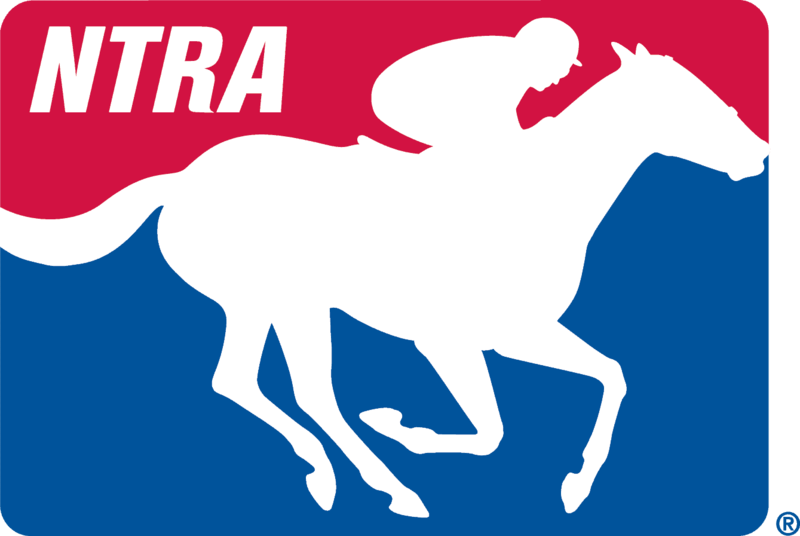 Sanfratello said the PHBA would ask the reconstituted Pennsylvania Horse Racing Commission to restore the payments, which have been suspended since late March. “We feel we have a good case in getting these awards paid,” he said. The racing reform bill of 2016 calls for an industry study, which Sanfratello said would provide an opportunity to examine the breeding fund. The Senate version of the bill also directs the PHRC to continue contracting with the PHBA to oversee the breeding fund. The House version of the bill changed the language to allow the racing commission to contract with any entity it chooses. The Senate bill in the waning hours of the legislative session was sent to the House Rules Committee July 11. It included new, unrelated provisions regarding governance of waste disposal and water standards under the Department of Environmental Protection as well as a mandate that correctional facilities can’t be closed without public hearings. According to reports, the bill had no chance of passage because the governor opposes the DEP provisions. The General Assembly, which approved a 2016-17 fiscal state budget without a complete revenue plan to support it, is scheduled to return to Harrisburg in September.